The government has issued a notification to withdraw a condition that restricts claiming of an export incentive under goods and services tax (GST), after various petitions were filed in courts against the curbs. However, the petitioners say that they will not take back the petitions since the removal happened only prospectively. Earlier, the Directorate General of Foreign Trade (DGFT) and the customs department had imposed a condition that the advance authorisation scheme would be available to exporters only if imports have been undertaken by them. This is termed pre-import condition, which was effective from October 13, 2017. An advance authorisation licence is issued to allow duty-free import of inputs, which are used in exports. There was no such condition imposed on the scheme in the pre-GST period. Change in the condition meant that imports done after exports cannot avail exemptions from IGST and compensation cess. This led exporters and importers to move courts, including Delhi High Court, Gujarat High Court and Punjab and Haryana High Court as the directorate of revenue intelligence (DRI) started issuing notices to them. 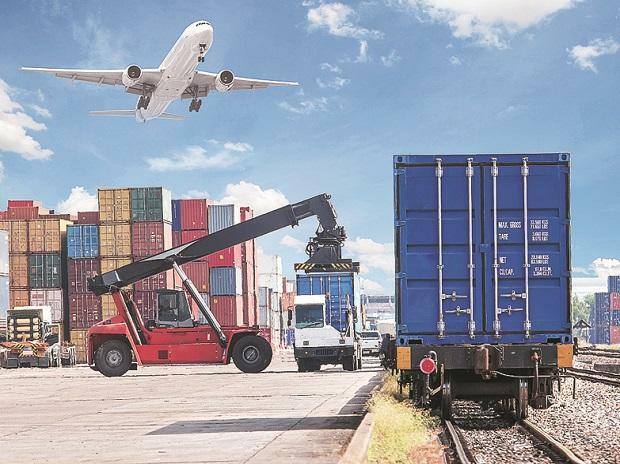 Advance authorisation is generally used for importing goods after exports are undertaken, as against the pre-import condition imposed, said Abhishek Rastogi, counsel for the petitioners. As such, the condition defeats the purpose of the scheme, he added. After much hue and cry, the customs department and DGFT on Thursday issued a notification, withdrawing the condition. However, the condition has been withdrawn from January 10 only. Though the scheme is available till March 31, 2019, sources said it may be extended further like in the past. The petitioners contested this and refused to withdraw their pleas in courts. “This would not provide relief to imports made between October 13, 2017 and January 9, 2019, thereby the petitions filed will continue to seek relief in respect of such exports,” Rastogi said. Rather, removal of the condition would boost arguments of the petitioners to refund the tax paid after DRI issued notices, he added.